On the other side of the fence are the European Commission, the World Health Organisation and public health NGOs who say branding restrictions are an effective tool to prevent people from taking up smoking in the first place, especially the younger generation. According to the WHO, there are over 1 billion smokers worldwide while the diseases caused by tobacco kill over 6 million people every year on a global level. 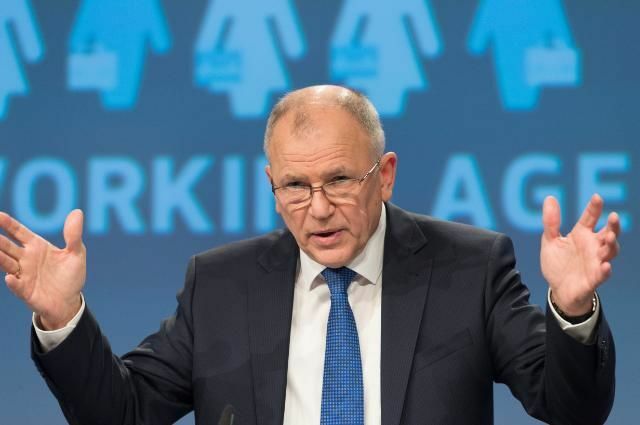 Speaking at the World No Tobacco Day 2017 (31 May), Health Commissioner Vytenis Andriukaitis said the EU had come a long way in tobacco control legislation over recent years but said there was still work ahead. “My dream is a Tobacco Free world. A world that no longer needs ‘World No Tobacco Days’ like today,” the Commissioner said. Tobacco products are without a doubt the most heavily regulated consumer goods. 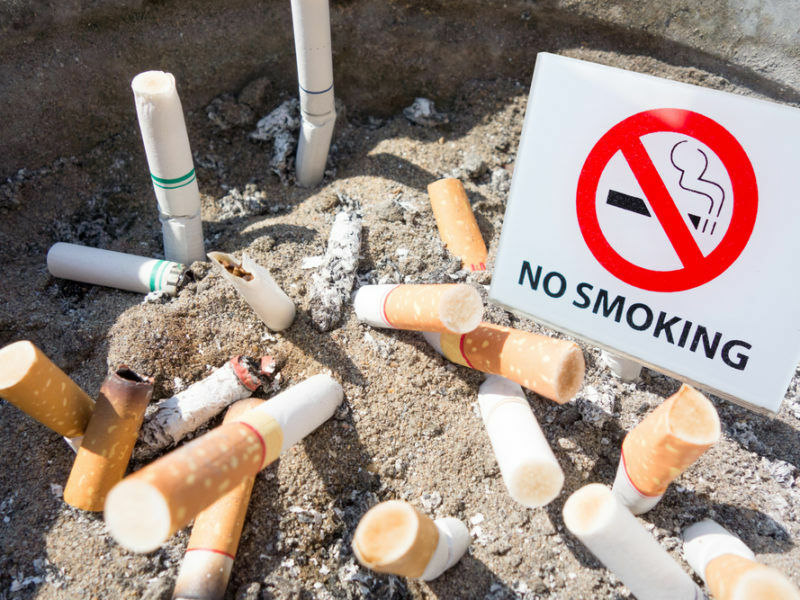 Restrictive measures have been imposed to control tobacco-related harm, ranging from bans on advertising and sponsorship to the imposition of smoke-free environments to prevent passive smoking. The revised EU Tobacco Products Directive came into force in May 2016 and introduced stricter measures on packaging. For instance, 65% of a pack should contain a health warning picture as well as text. Member states were also offered the opportunity to take additional measures, such as plain packaging. What would the world be like if tobacco control NGOs did not exist? What kind of society would we live in? 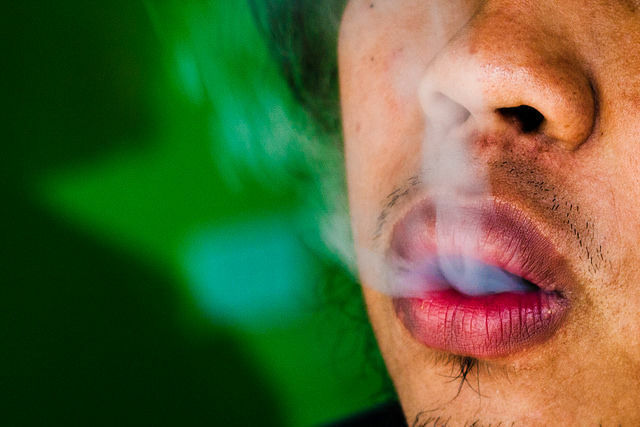 How would our lives be different if the tobacco industry had its way? The vast majority of EU countries – 25 to date – have notified full transposition of the TPD to the European Commission. But the EU executive says it’s too early to draw conclusions about the effectiveness of the policy. “The new rules have not been in effect long enough, transposition checks are still underway, and don’t forget that manufacturers have been given a 12-month window until May 2017 to use up old stock – which means packs without picture warnings in many member states,” Andriukaitis recently told EURACTIV.com in an interview. EU public health organisations believe that the directive means the end of “the era of denial for the tobacco industry”. But for the industry, it is just another example of “Brussels-led over-regulation”. “It contains a raft of draconian restrictions, including supersized picture health warnings, a complete ban on menthol cigarettes and the prohibition of smaller pack sizes,” said Ben Townsend, vice-president for Europe at Japan Tobacco International (JTI), the makers of Camel cigarettes. “This latest wave of anti-tobacco regulations is likely to backfire badly by hammering legitimate businesses and stifling consumer choice,” he told EURACTIV.com. Plain packaging is indeed picking up fast among EU member states. The first EU countries to introduce the scheme were France, Hungary, Ireland, Slovenia and the UK. When the British government introduced it, the four tobacco giants attempted to prevent its implementation, claiming the law would violate their human and intellectual property rights. 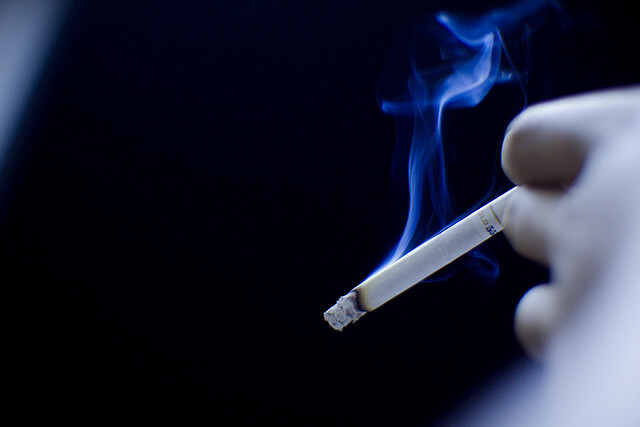 The tobacco industry went to the courts in the UK but failed to block it. According to Townsend, the ban simply doesn’t work. In Australia, the first country to introduce plain packaging more than four years ago, government data showed that the decline in smoking has actually stalled, he said. 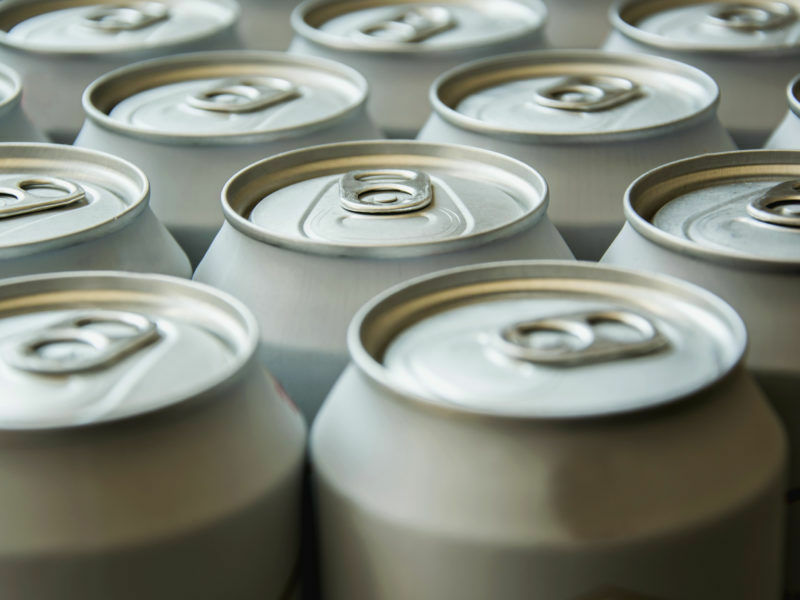 But this hasn’t stopped regulators from contemplating similar measures in other sectors, like soft drinks or food with high sugar or salt, in the pursuit of health policy objectives. “It now appears some regulators are ‘copy-pasting’ tobacco-style regulations for other fast moving consumer goods sectors without any thought as to whether they worked elsewhere,” Townsend said, adding that adult consumers had the right to exercise their freedom of choice. 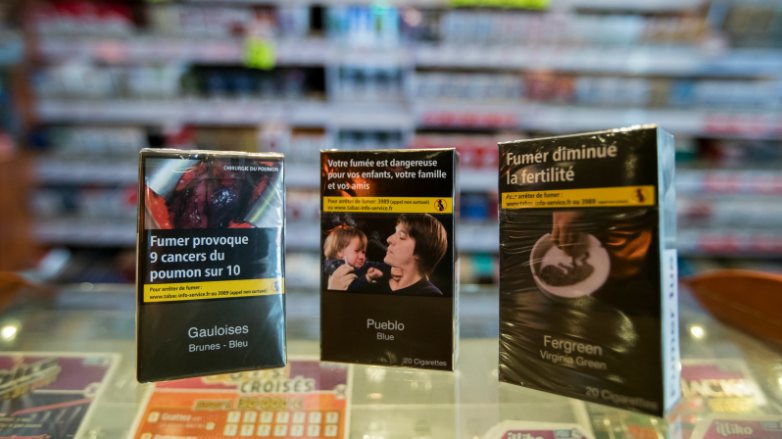 Guillaume Périgois, Director of Forest, an advocacy campaign aiming to inform smokers about issues that affect them in the EU, went further, saying that “plain packaging treats adults like children and teenagers like idiots”. According to Périgois, plain packs are unlikely to deter people from smoking as there’s no clear evidence that plain packaging worked in Australia. “The impact on consumer choice could be significant because some brands will almost certainly disappear from the market,” he warned. The European Commission, for its part, is convinced that plain packaging is more effective at deterring young people from taking up smoking than large pictorial warnings. The WHO shares the same view. It believes plain packs reduce the attractiveness of tobacco products by eliminating the effects of packaging design as a form of advertising and promotion. “Contrary to the claims of the tobacco industry, research shows that children find plain packs (with large graphic health warnings) less appealing and are less likely to be misled by the sophisticated marketing techniques designed to make smoking attractive to them,” said Cornel Radu-Loghin, secretary general of the European Network for Smoking and Tobacco Prevention (ENSP). According to Radu-Loghin, the tobacco industry has attempted to deny the power of branding on cigarette packs but at the same time uses marketing techniques to tempt young people into taking up smoking. This is why tobacco makers are so tenaciously holding on to package branding, he said. “We are encouraging the EU member states to adopt as soon as possible plain packaging for tobacco products,” the health activist told EURACTIV. For Townsend, the growing trend for plain packaging is comparable to “state theft of our brand”. And he is convinced that other fast-moving consumer goods sectors like food, drinks and alcohol will be next. “We see the blueprint coming,” Townsend warned industry delegates at a EURACTIV event held earlier this month, saying the experience of the tobacco sector should act as “a wake up call” for other fast-moving consumer goods industries to defend their brand. 2019-2020: The next survey on tobacco and consumers in the EU is expected to be published. Sorry to burst your bubble but while there are Tobacco plants growing on the Planet, there will always be Smoking.